Need more information about booking Home 9031248 ? 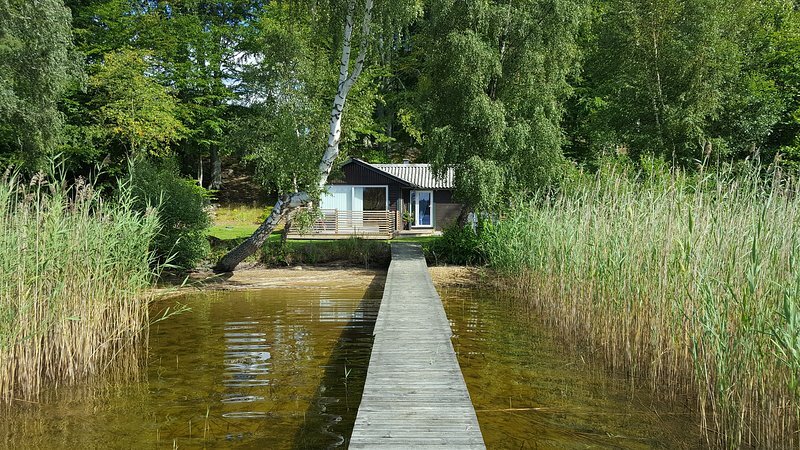 When you arrive at this newly renovated summer cottage in the scenic area with its own jetty you an accommodation in a wonderful location right on the beach of Scania's largest lake, Ivösjön. The cottage is newly renovated and has retained beautiful details like dark wooden beams on the ceiling light. The open living room and dining room offers with terrace stunning views at all meals. On the terrace facing west towards the lake is patio furniture to use. The cottage has a bedroom with a double bed and a sofa bed in the living room with space for two people. The kitchen is equipped with fridge / freezer, hob and oven. The toilet has a shower. A stay in this lovely cottage will allow you to be active, it is possible to rent a rowing boat and kayak and its own jetty is not enough is it a bathing a few minutes bort.Vill you love to relax, this is also the place for you, there are no TV or disturbing traffic, here you can enjoy the lake and nature. Pets and smoking are not allowed. Possibility of fishing, with fishing permits. 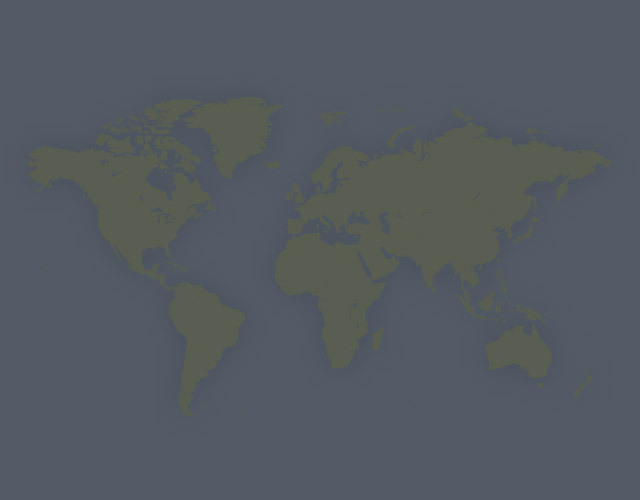 The cottage is located 2 hours drive from Copenhagen Airport.